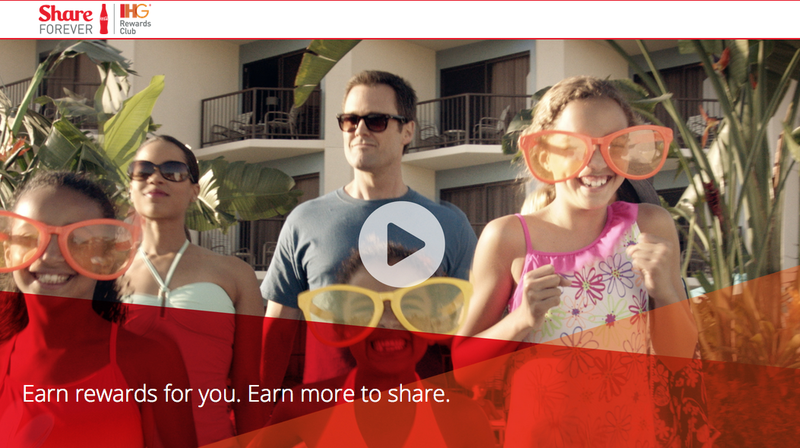 Last week we brought you the first details of the IHG Rewards Club's Summer promotion for their members in the Americas, Share Everything. 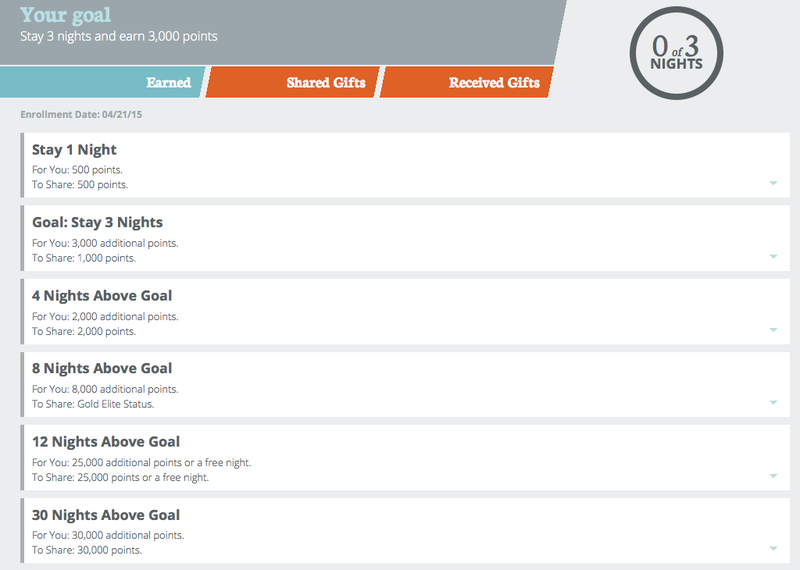 The promotion is now officially open for registration (a day later than they promised, if you tried yesterday there was some sort of restricted login pop up) and like all major IHG Rewards Club promotions now, the offers are personalized to each member however this promotion goes further by not only awarding bonuses to the registered member but also provides additional bonuses that you can share with friends or family or if you are feeling greedy keep all to yourself! The promotion is open to residents of Argentina, Aruba, Brazil, Canada, Cayman Islands, Chile, Colombia, Costa Rica, Ecuador, El Salvador, Guatemala, Honduras, Jamaica, Mexico, Nicaragua, Panama, Paraguay, Peru, the fifty (50) United States (and the District of Columbia), Puerto Rico, Uruguay, and Venezuela. Remember qualifying for the bonuses doesn't start until May 1st, so while you can register now any stays between today and the 30th won't count to Share Everything but should towards Set Your Sights as long as you registered for that promo!